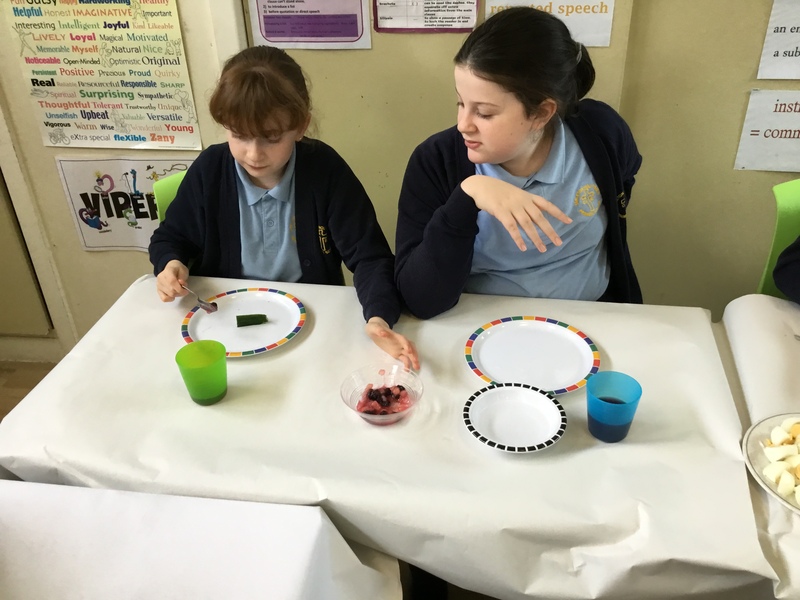 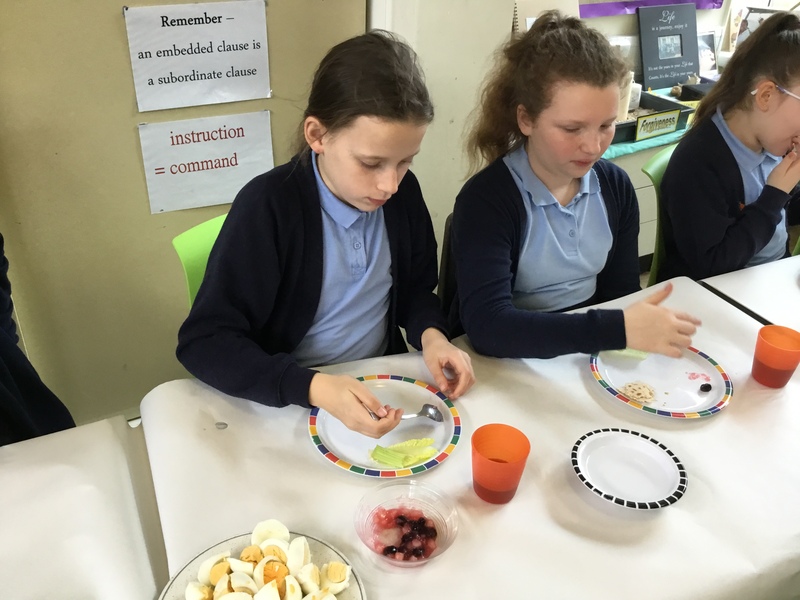 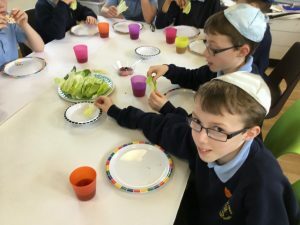 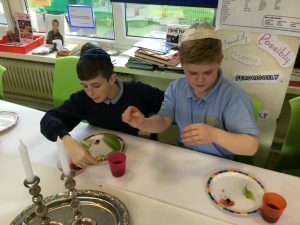 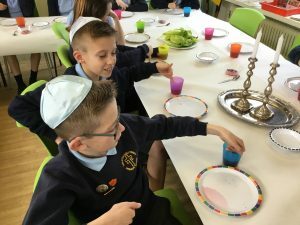 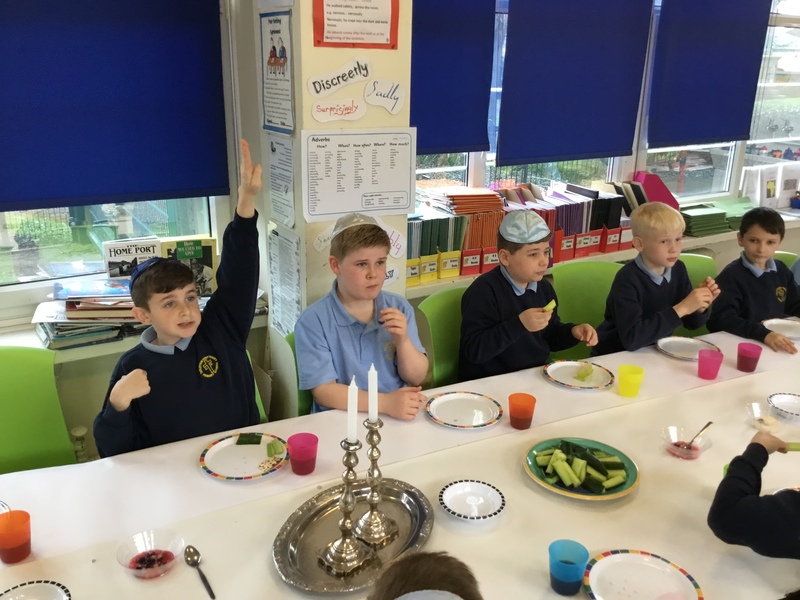 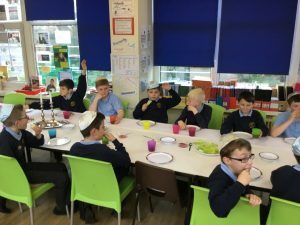 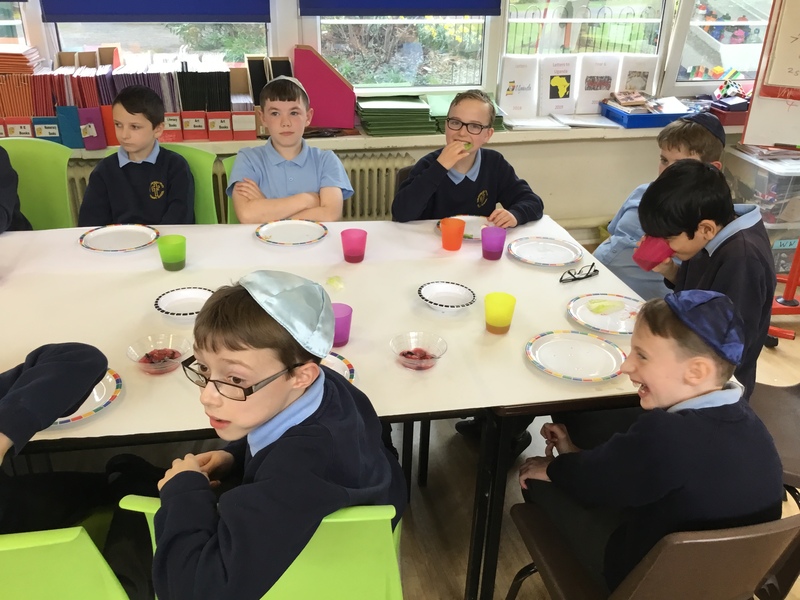 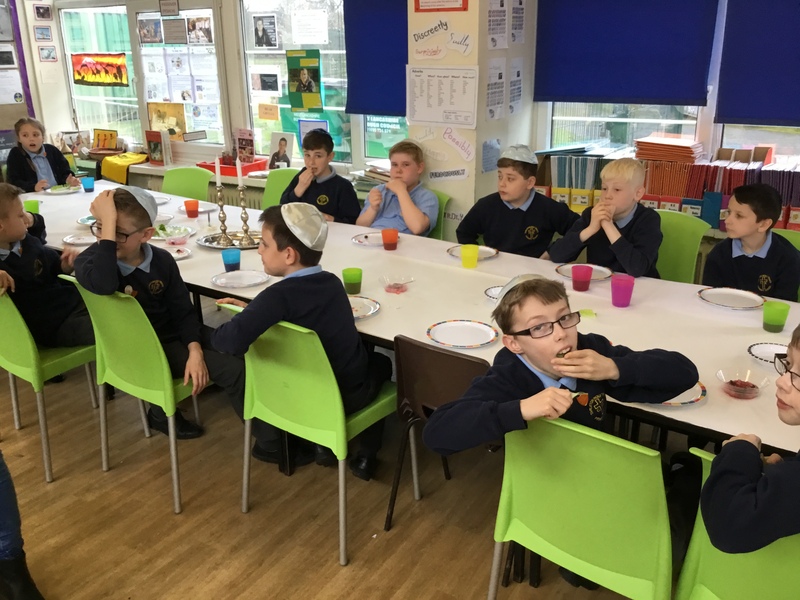 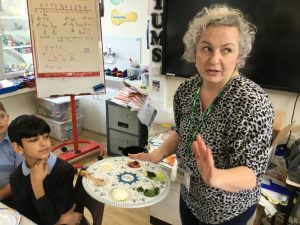 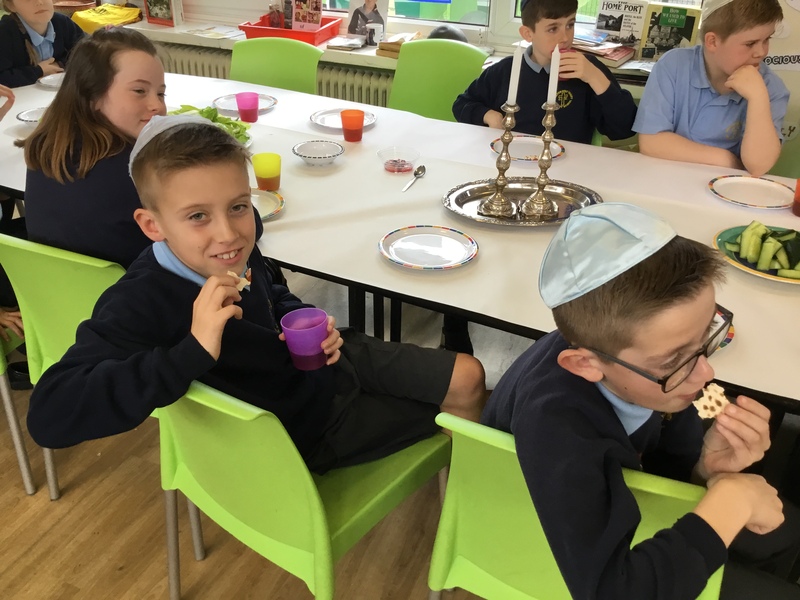 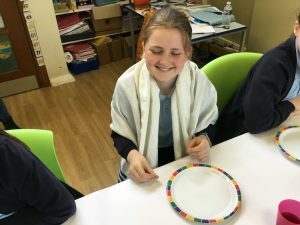 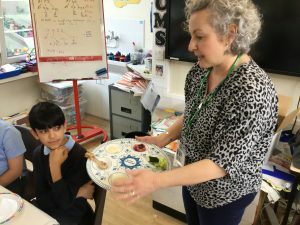 Year 6 had a great afternoon re-enacting a Passover celebration as Mrs Sachs talked them through it. 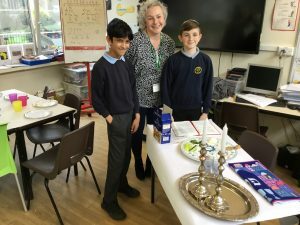 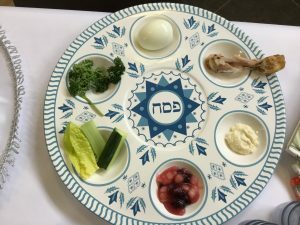 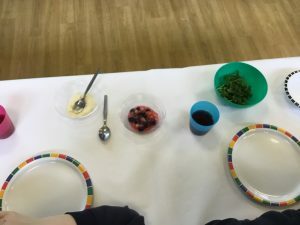 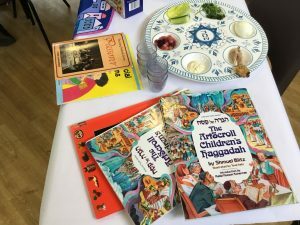 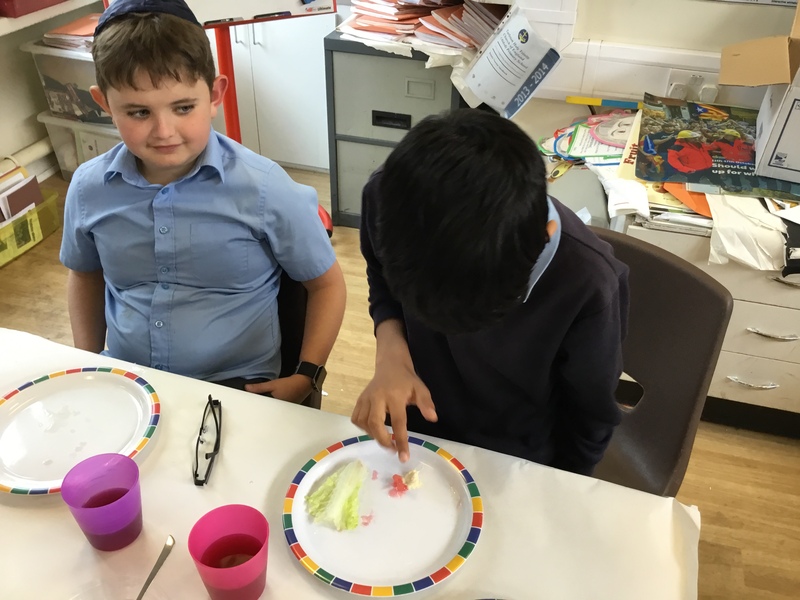 The Seder plate has many items which are all symbolic and help Jewish people to remember the time when Moses (with God’s help) led the Jewish people out of slavery. 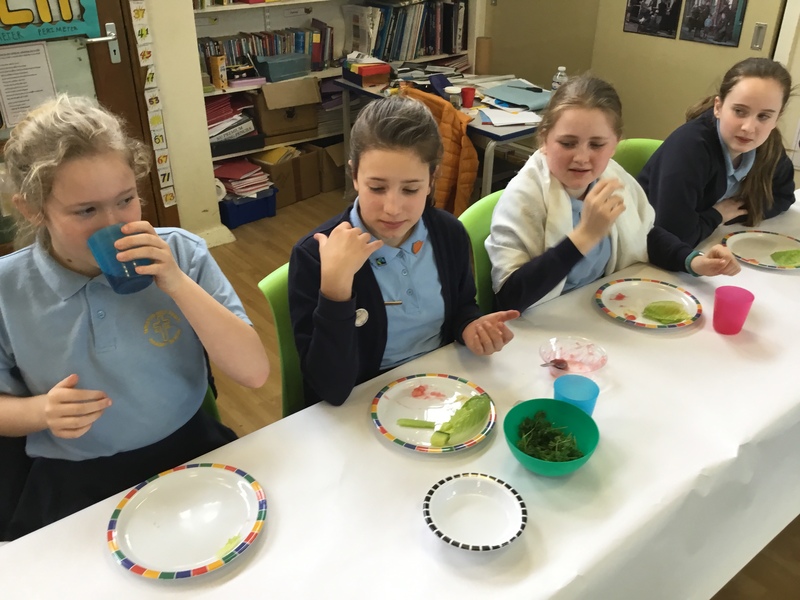 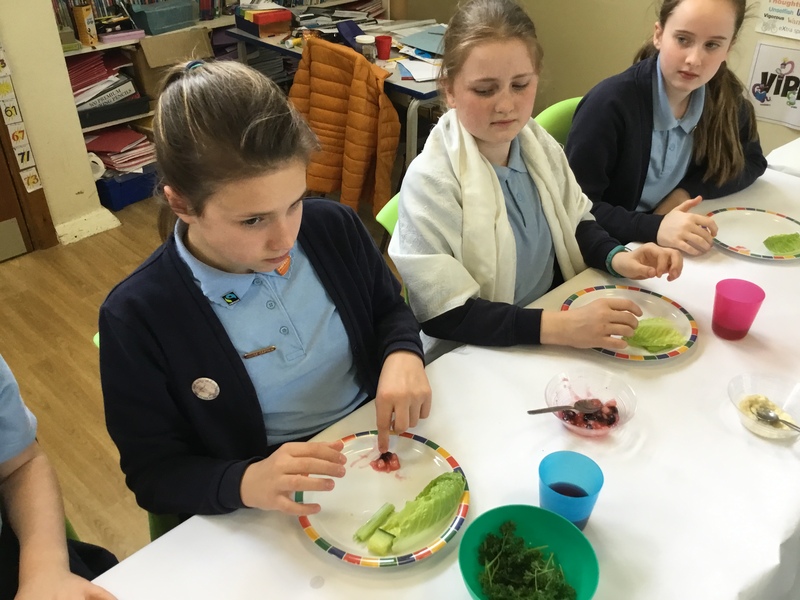 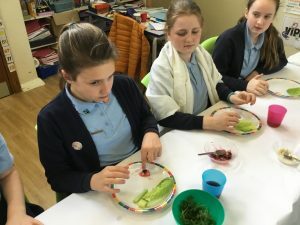 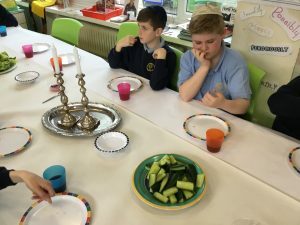 Many of the children tried dipping their lettuce, cucumber of celery in salt water (to signify the tears of the slaves). 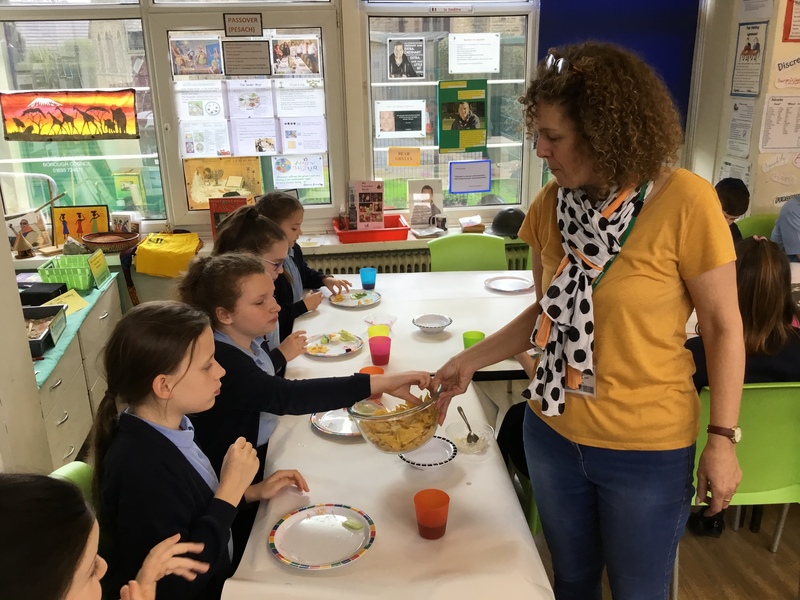 They also tasted the sweet Charoset (to represent the mortar (used for building in Egypt) but also the sweet taste of freedom. 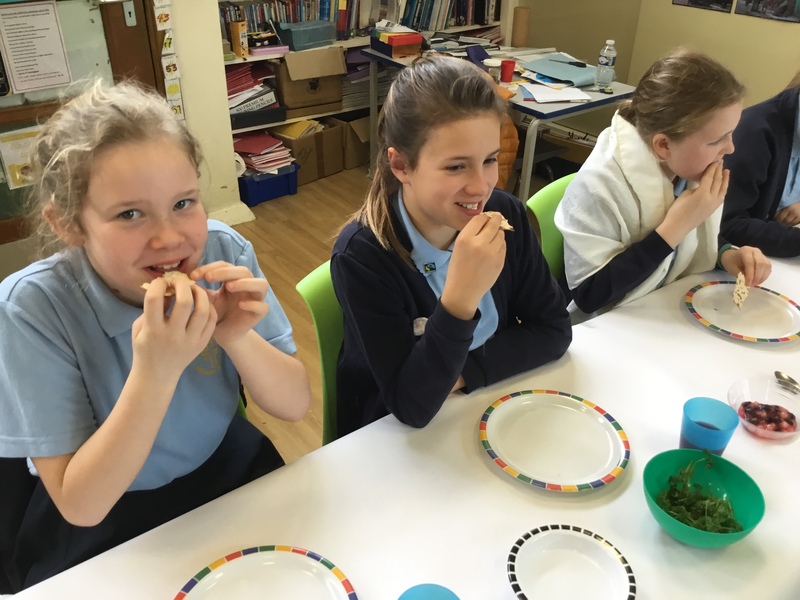 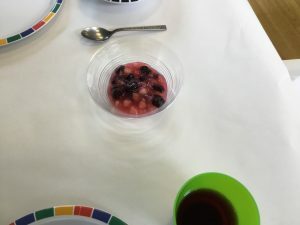 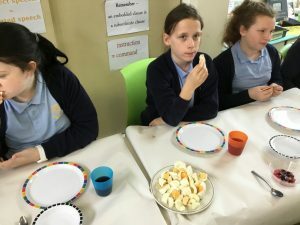 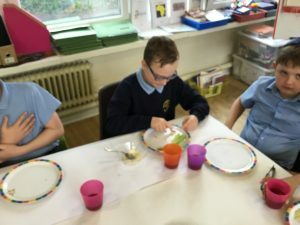 Some children even bravely tasted the horseradish (the bitter taste of slavery) and mixed it with the Charoset in the traditional way. Parents will be pleased to note that we replaced the customary four glasses of wine with blackcurrant juice! Mrs Sachs read from the Haggadah and sang songs and said prayers in Hebrew. 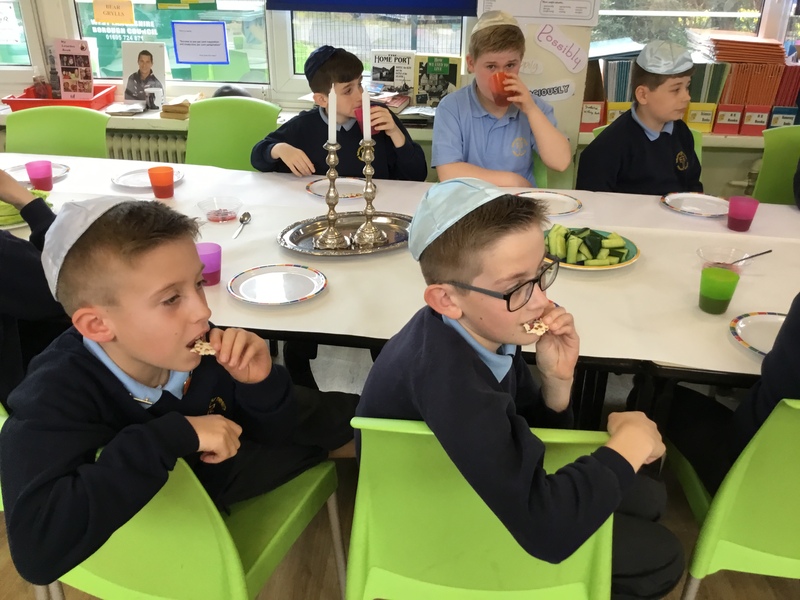 She also broke the Matzoh (unleaved bread) and all the children got a taste. 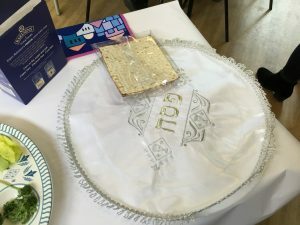 We then had a hunt for the half of Matzoh bread that wasn’t eaten (this is called the Afikomen). 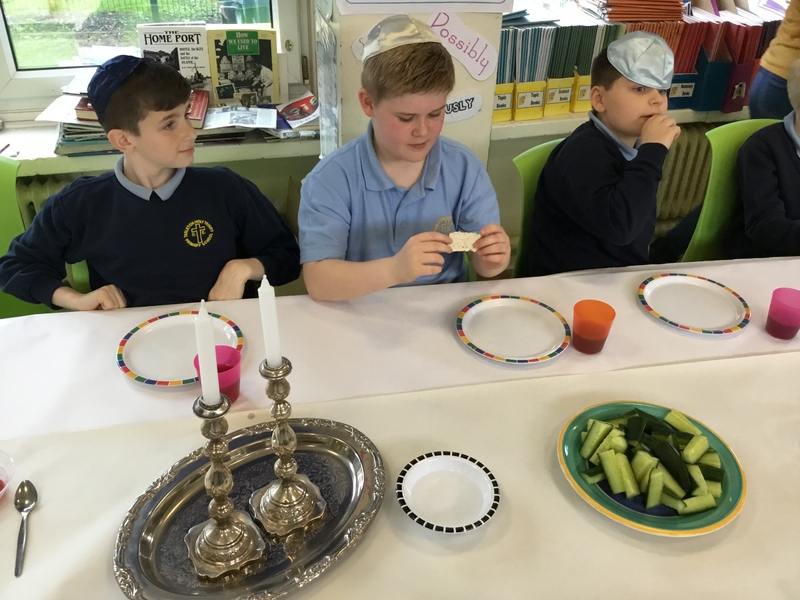 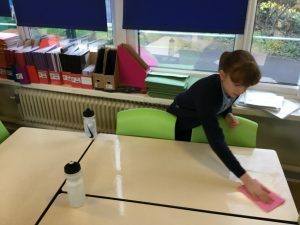 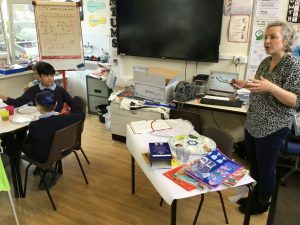 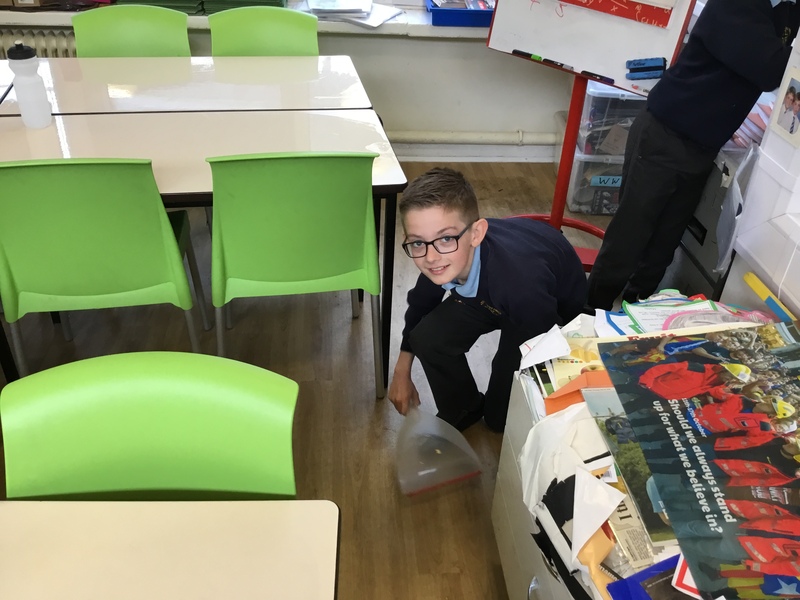 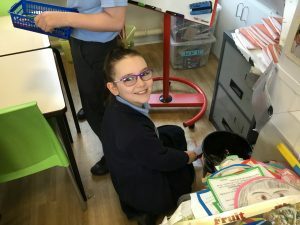 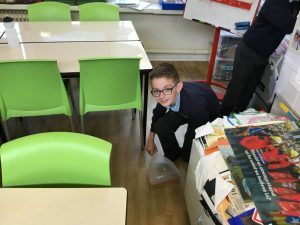 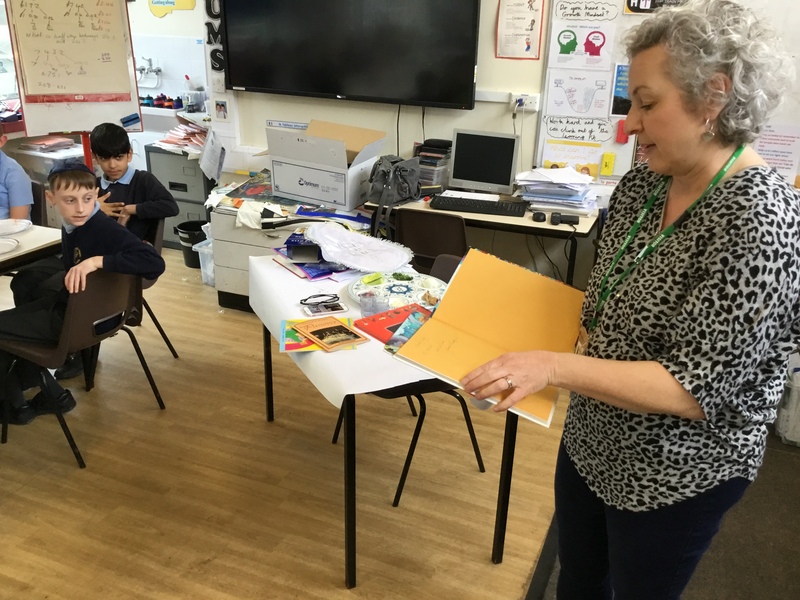 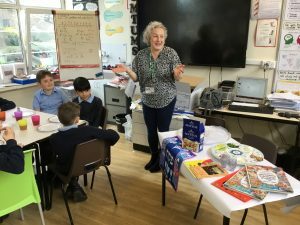 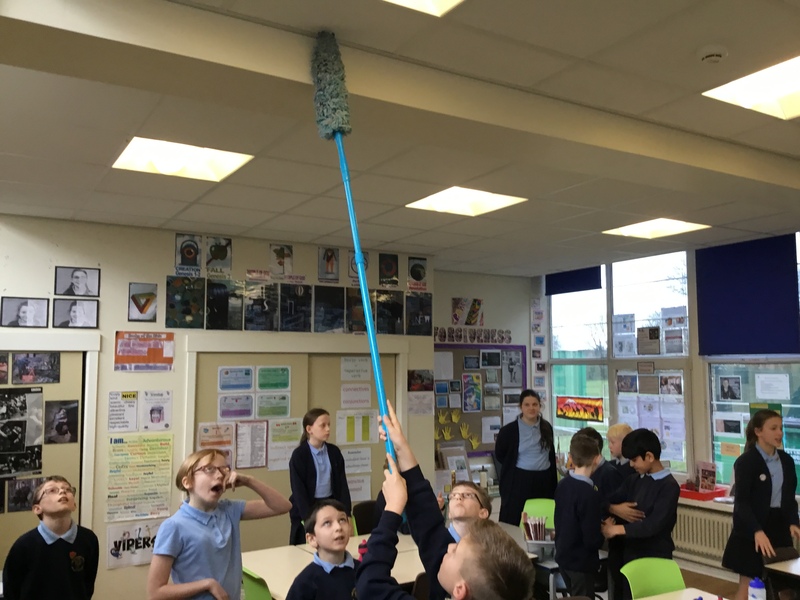 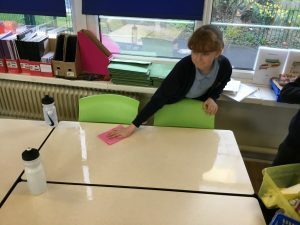 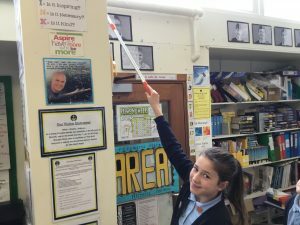 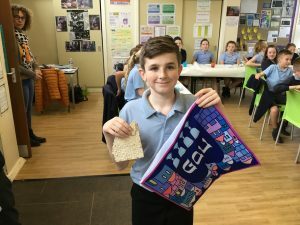 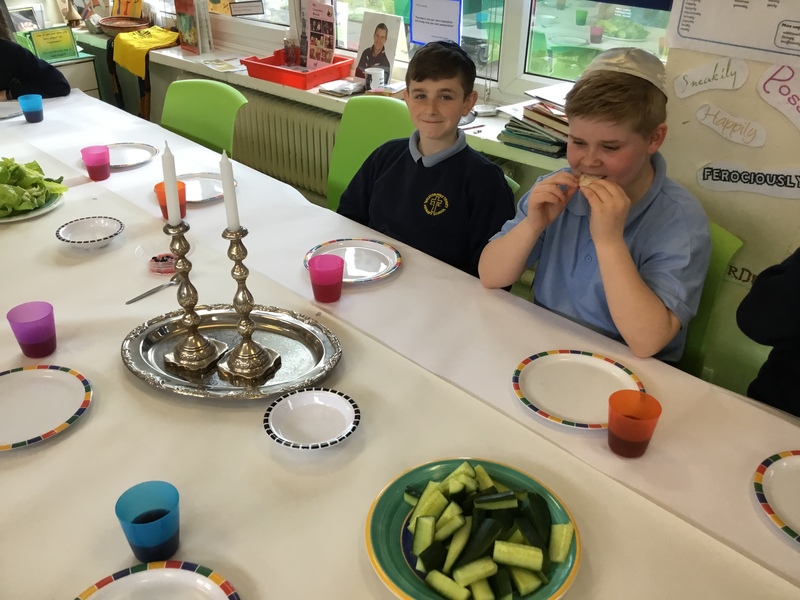 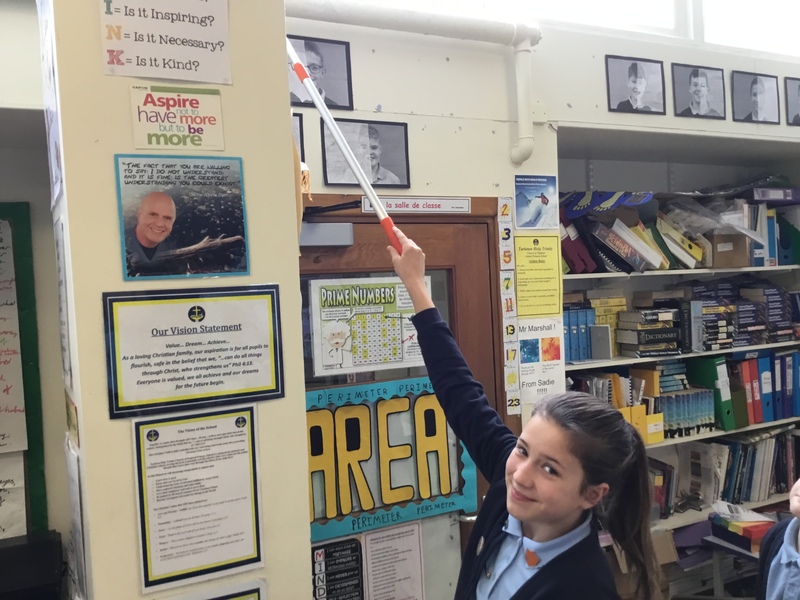 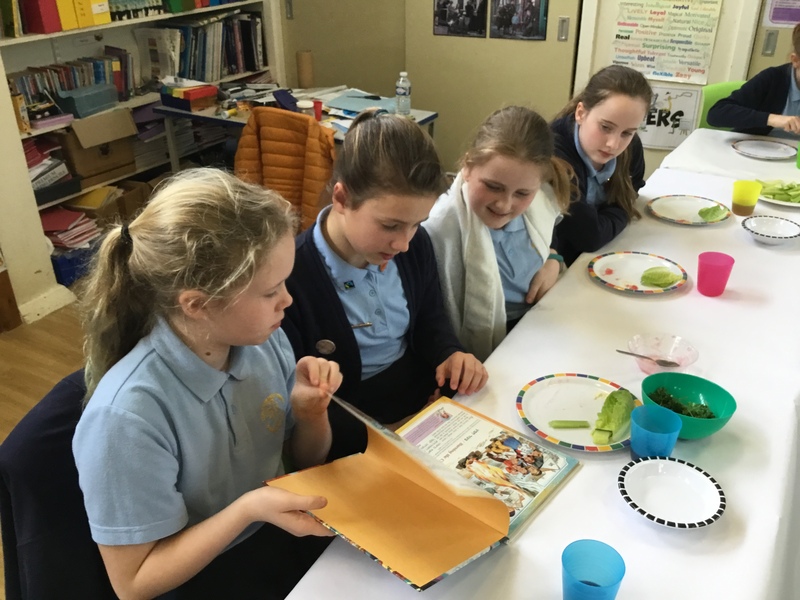 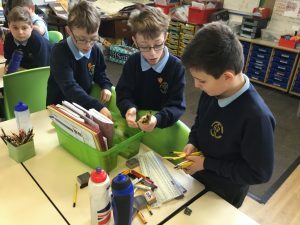 Year 6 had a fabulous time and as they had written letters to Theresa May regarding slavery, they were interested to learn that Jewish people today use the celebration to think of those people around the World who face slavery or injustice. diversity. 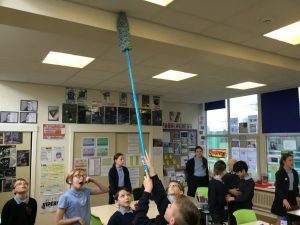 A timely message after the sad events in New Zealand this week. 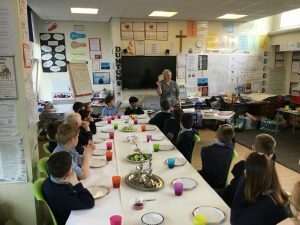 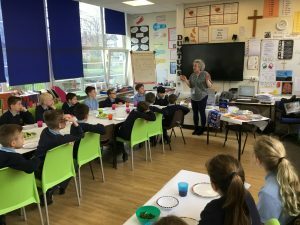 Mrs Sachs also went into Year 4 to discuss Shabbat (the Jewish Sabbath) with the children. 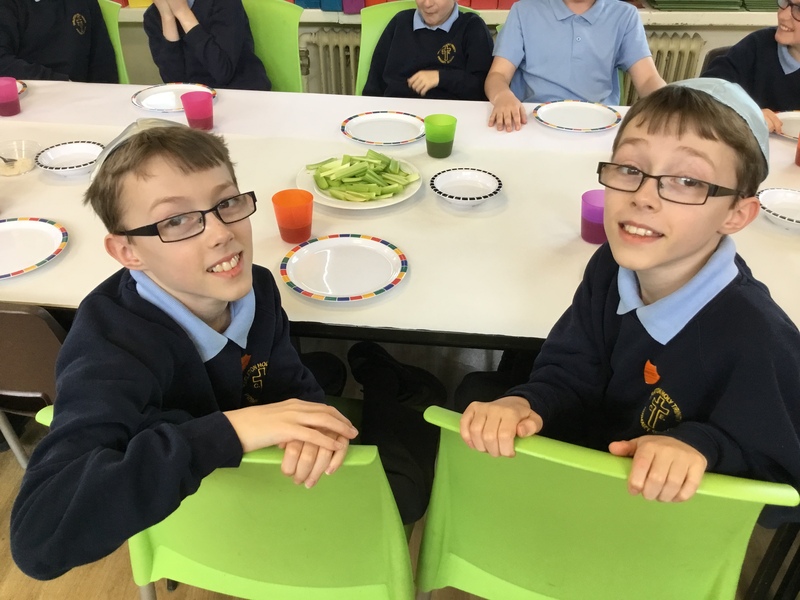 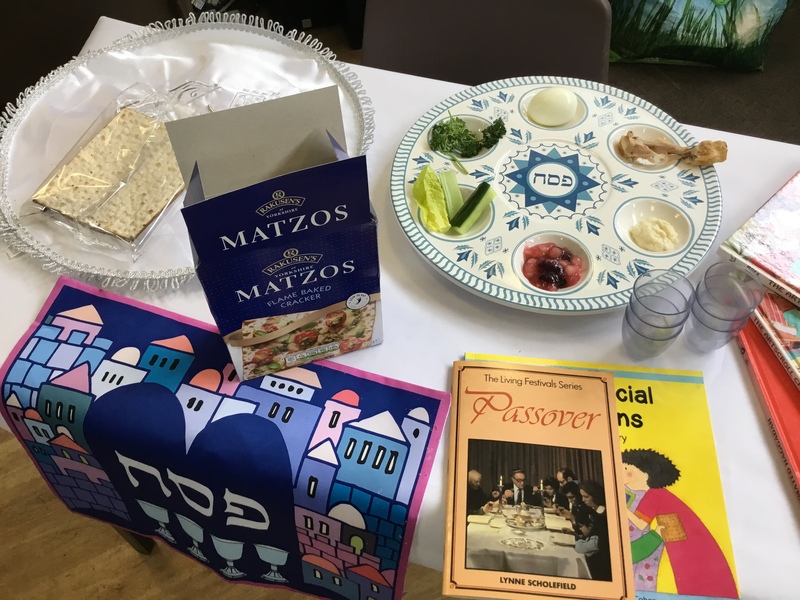 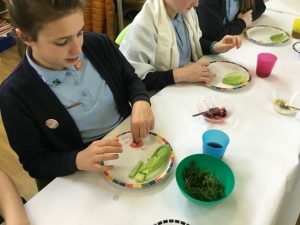 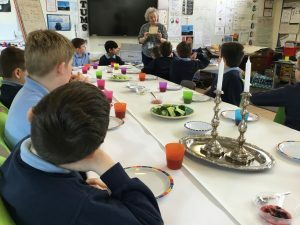 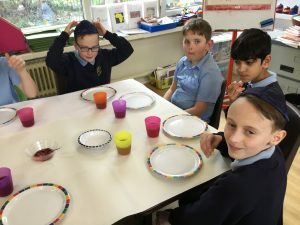 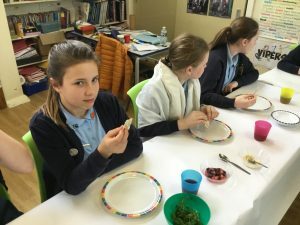 If you would like to find out more about The Passover festival (which has a very close link to the Eucharist/ Holy Communion) then click here.